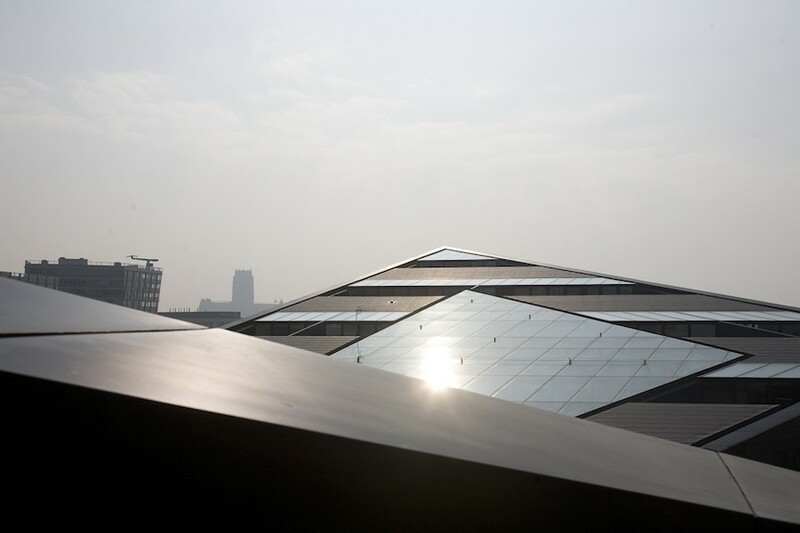 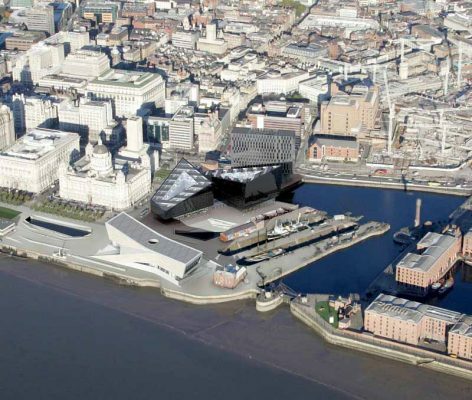 A “national architecture centre in the North” is to be opened by The Royal Institute of British Architects (RIBA). 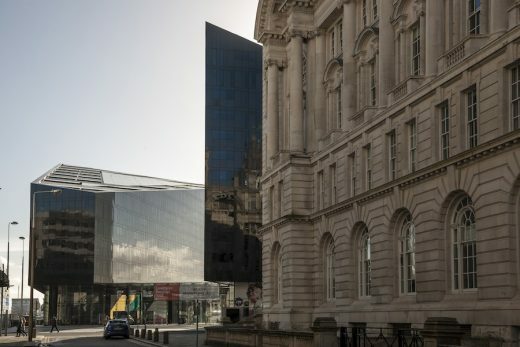 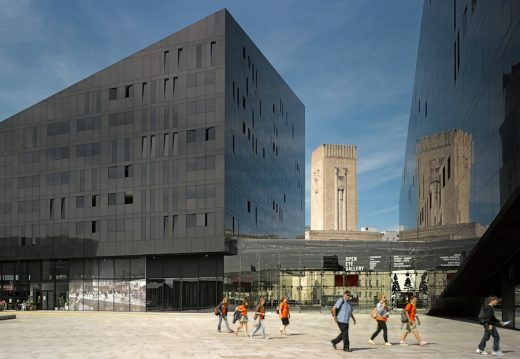 Liverpool’s RIBA North will have conference facilities and a gallery “at its heart”, a spokeswoman said, reports the BBC. 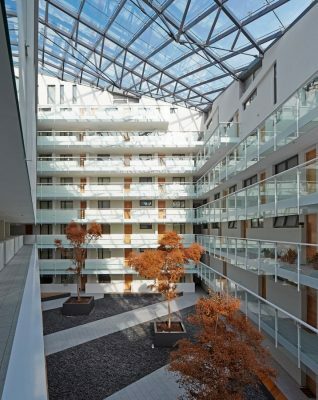 The institute’s president Jane Duncan said it would “explore the enormous impact that architecture and design has on our lives”. 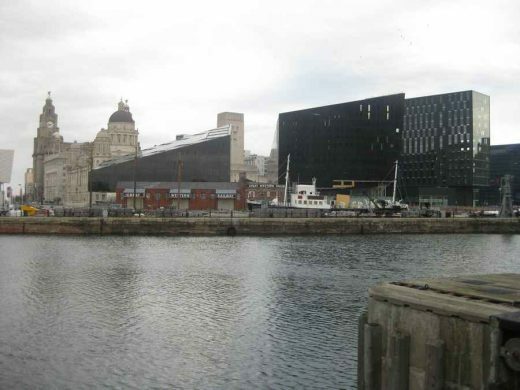 The “prominent high-footfall location” for the privately-funded venue had been chosen to “help us to reach a wide audience”, she added. 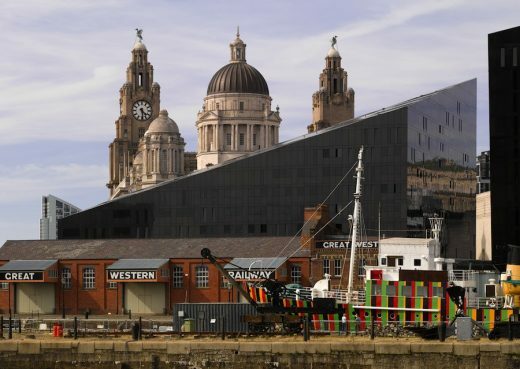 The opening show will “celebrate Liverpool’s long, often maverick, history of architectural ambition (and) its willingness to take risks and be open to transformation”, the spokeswoman said. It will include Sir Charles Nicholson and Philip Webb’s proposals for the city’s Anglican Cathedral, a 1959 scheme by Sir Denys Lasdun for the Catholic Cathedral site and Graeme Shankland’s “bold vision for a new skyline” from the 1960s. 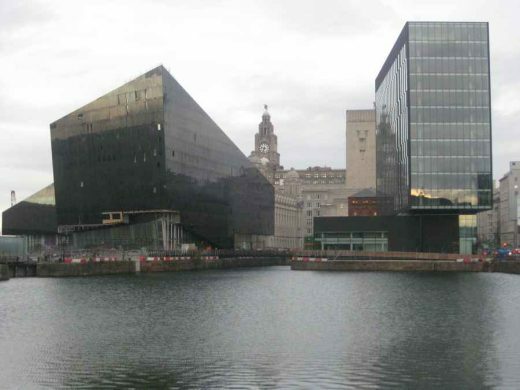 Merseytravel confirmed it is moving to 140,000 sq ft Mann Island site. 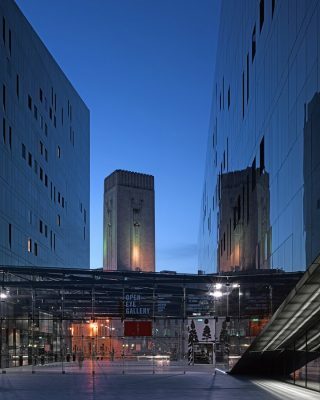 The 11-storey development is known as Building 3. 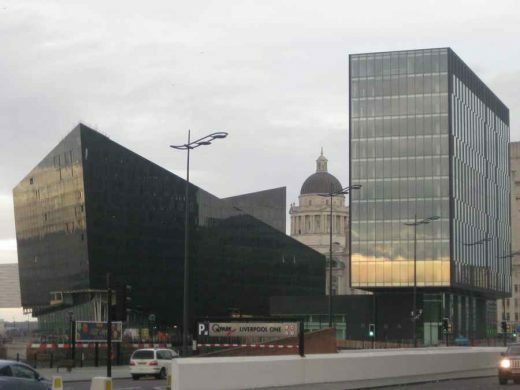 Merseytravel intends to move staff from four separate offices into the city centre building in two years. Neptune Developments and Countryside Properties commissioned Broadway Malyan to design a mixed-use scheme adjacent to Liverpool’s ‘Three Graces’. 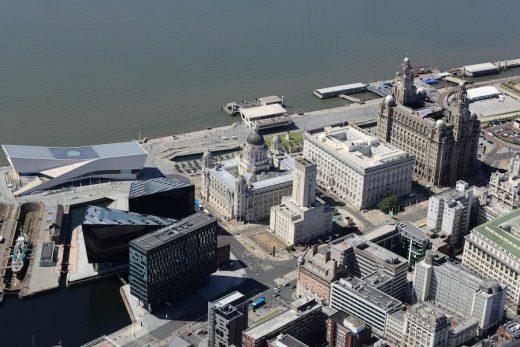 The design will reconnect Liverpool’s City Centre to it’s historic waterfront via a sequence of three new public spaces, including a new covered space. The scheme will consist of 363 apartments (50:50 split of 1 and 2 beds), 75,000sq ft of retail/leisure, 114,000sq ft of net office space and 20,000sq ft of covered public realm e.g. 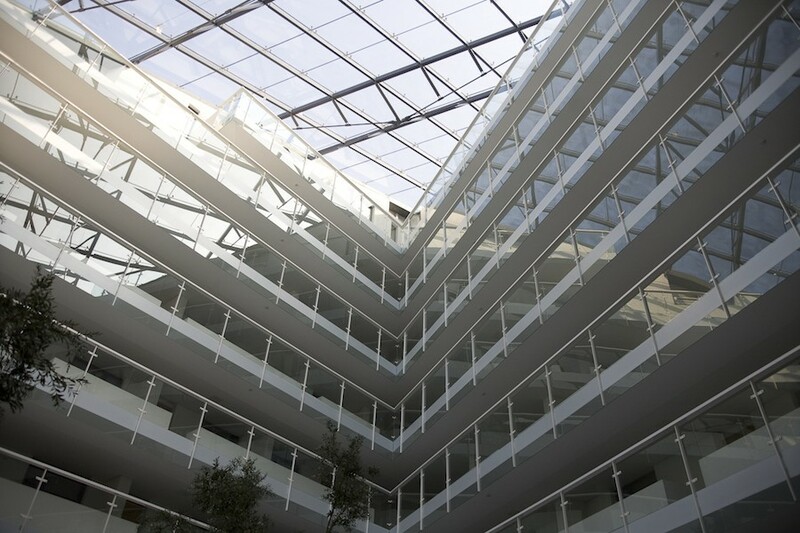 internal exhibition space. It will consist of 12 commercial storeys and 14 residential storeys. 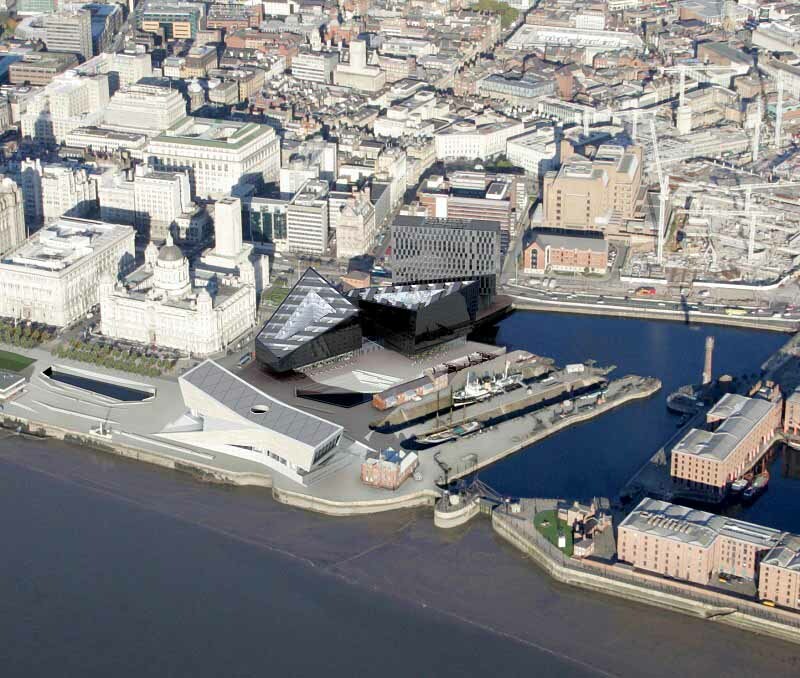 Our proposals comprise of three blocks and three new public spaces including a new covered public space. 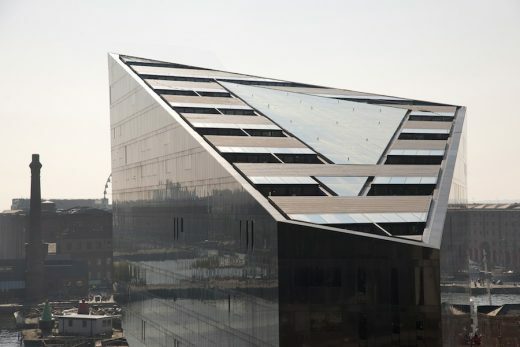 Two triangulated residential builds form large objects on the dock edge whilst a third linear commercial building reinforces the Strand’s streetscape. 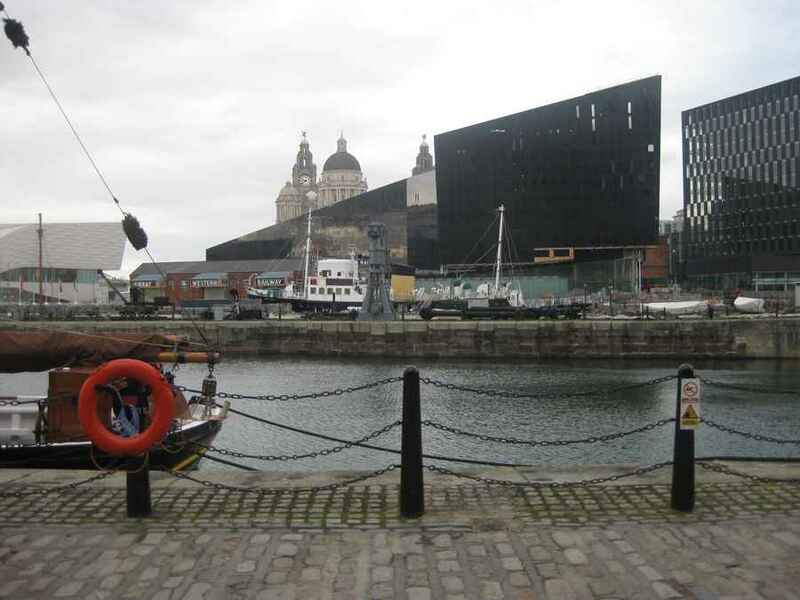 The sequence of new public spaces reconnects Liverpool’s city centre to its historic waterfront, whilst opening up access to previously enclosed areas of dock. 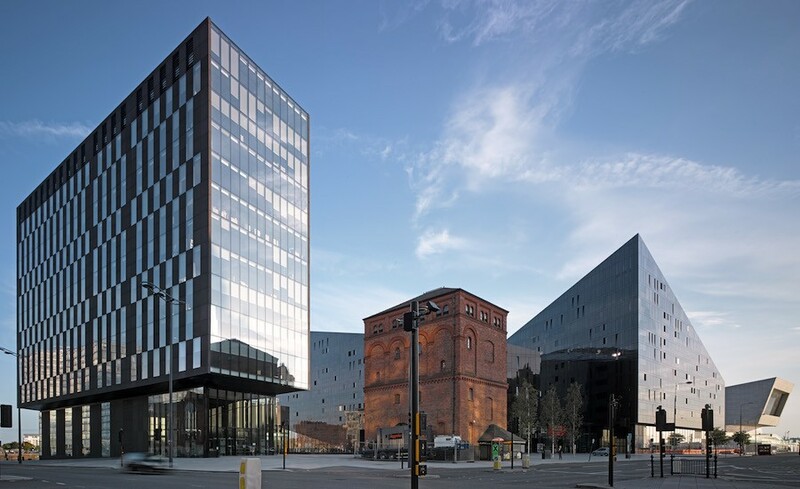 The residential buildings overlapping roofscapes create valleys framing key views through to the ‘Three Graces’ whilst their apexes terminate vistas from the city centre and Chavasse Park. 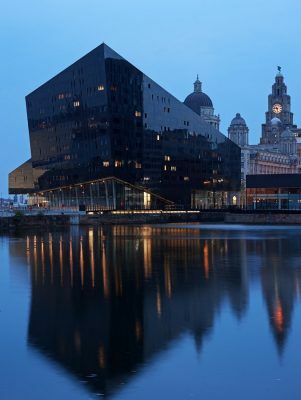 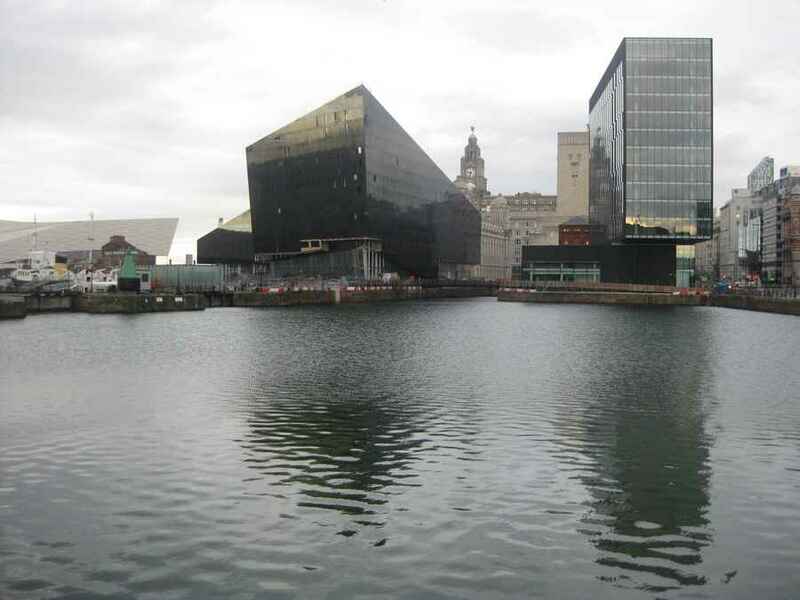 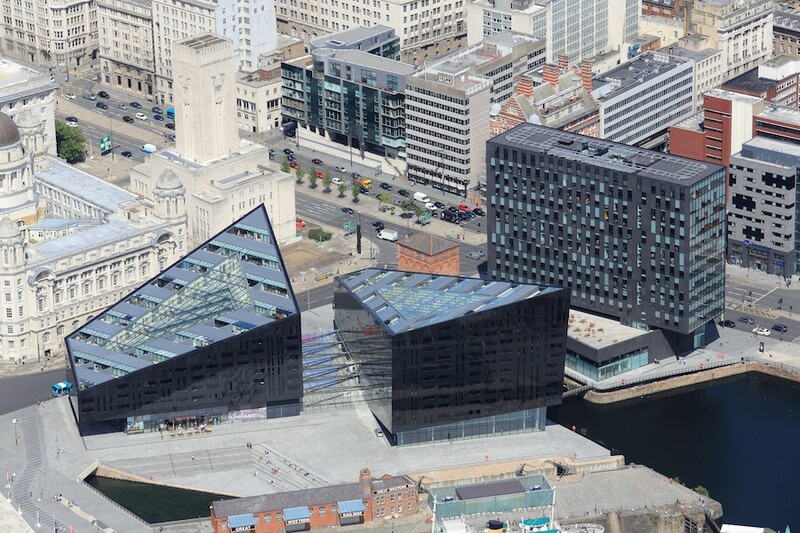 The residential buildings flush black cladding reflects the dark foreground dock water and creates a clear visual separation between the new scheme and the listed buildings beyond.